This book is the first comprehensive monograph of sauerbruch hutton: 60 projects, 8 texts, and a complete register of projects document the architects’ rise to one of the leading practices concerned with a sustainable environment in the post-industrial city. This allows one to trace the development of their architectural thinking through the vehicle of realised projects, their texts, and a considerable number of unrealised works. The book will reveal Sauerbruch and Hutton’s understanding of their profession as an ongoing process of research. This book is the first comprehensive monograph of sauerbruch hutton: 60 projects, 8 texts, and a complete register of projects document the architects’ rise to one of the leading practices concerned with a sustainable environment in the post-industrial city. This allows one to trace the development of their architectural thinking through the vehicle of realised projects, their texts, and a considerable number of unrealised works. 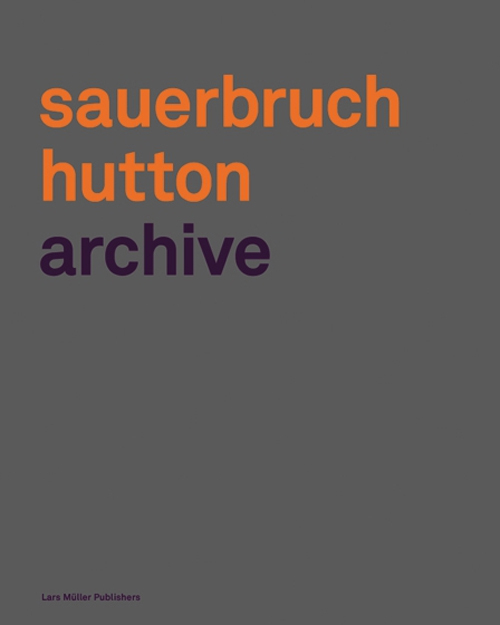 The book will reveal Sauerbruch and Hutton’s understanding of their profession as an ongoing process of research. The theme of sustainability surfaces throughout the book as an integral part of the architects’ language.